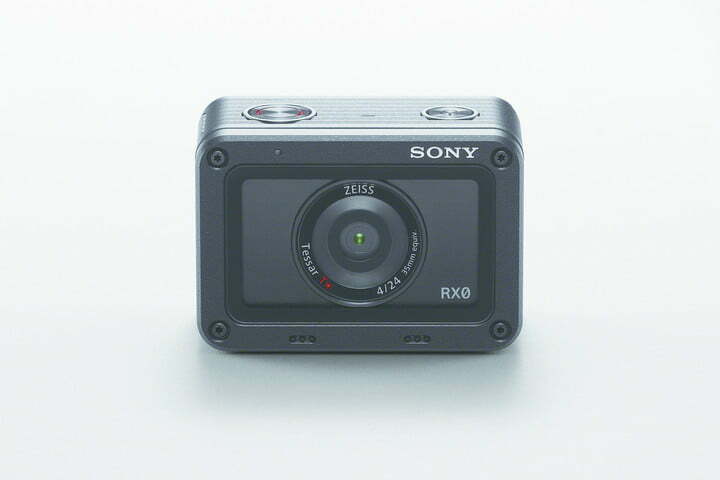 The Sony RXO II is a new ultra-compact photo and video camera that will soon be made available in the market. 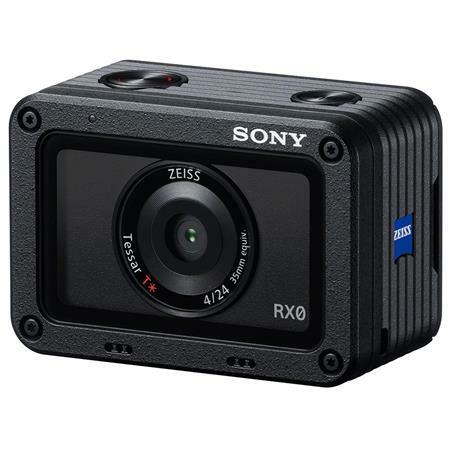 The camera was introduced by Sony towards the end of March this year and the technology giant confirmed that the RXO II will be available for shipping to the US in April 2019. 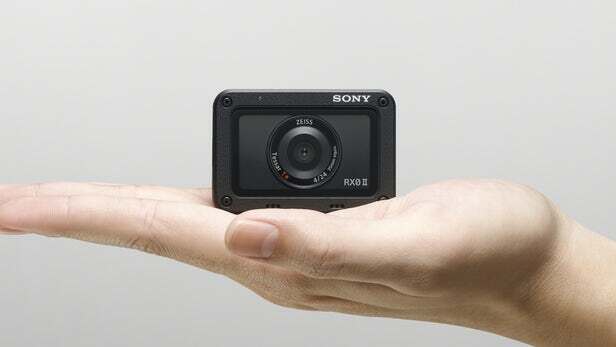 Sony has described the RXO II as the “smallest and lightest premium ultra-compact camera”. True to these words, the camera is actually quite small and it will also have a flip screen which will allow the photographer to capture videos and images in a wide range. Well, this definitely is good news for people who wish to travel and take good quality photos or shoot movies. RXO II is an ideal camera, especially because of its size, weight and also because of its extremely durable external structure. Now, in case the camera suffers some damage, especially if it is dropped into water or if it is exposed to dust, then there is no cause for immediate worry because the RXO II is waterproof as well dust proof. Apart from these features which make it an extremely sturdy camera, the RXO II is also shockproof and crushproof which takes care of any external damage that might affect the camera. The RXO II is compatible with the “Imaging Edge” mobile app which will allow you to control up to five such cameras from one single mobile phone. If needed, it can also be conned in a multi-camera wired system that allows up to one hundred cameras being connected through the Camera Control Box CCB-WD1. With internal 4K recording capabilities, the RXO II is great for shooting movies, especially with its flip screen tilting upwards to 180 degrees. If you want to shoot good quality vlogs, then the RXO II has a microphone jack and optional Shooting Grip (VCT-SGR1) which offer the ideal solution along with an option for exploring your creativity with the multi-camera system that captures different angles. The recording is done with a full pixel readout and the ultimate footage that is delivered is really clean with all details intact. The footage thus recorded can be edited on a smartphone using the aforementioned “Imaging Edge” app. What’s more, RXO II has also made the portrait photography easier because it is loaded with Sony’s very popular Eye AF and the speed and operation features have been upgraded to provide better quality images. Sony has claimed that this camera is capable of going “into places that no other camera can go,” thus ensuring that the RXO II will tap the endless opportunities in creative photography and videography industry.